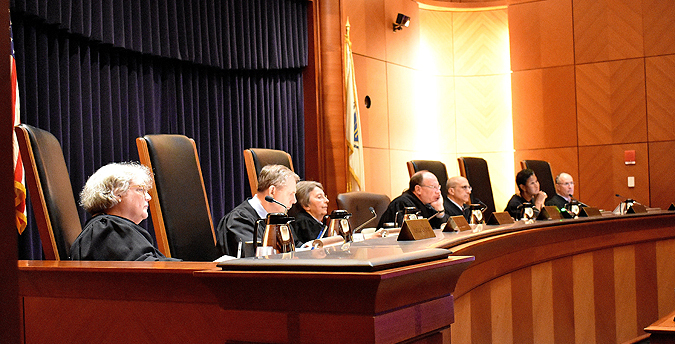 Suffolk University Law School, in cooperation with the Supreme Judicial Court of Massachusetts, maintains this site in order to make oral arguments before the Supreme Judicial Court accessible to the general public. Calendar has not been updated. Earlier cases can be found on Suffolk Law School's archive. The archive contains case video going back to 2005. Having trouble watching videos? Visit the help page to view common issues or to contact us. Calendar has not been updated. Please check back later. This webcast is made available to the general public for informational purposes only and does not constitute an official record of court proceedings.